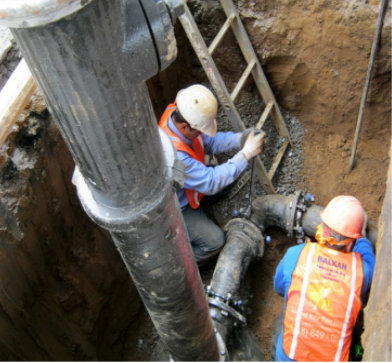 Metals & Materials Engineers (MME) has been awarded multiple contracts with southern US municipalities for the installation of water transmission and distribution lines, installation and/or upgrade of small water meters, and the installation of large water meters. On one project in 2005, MME successfully installed over 30,000 linear feet of pipelines with associated appurtenances such as water meters, fire hydrants and valves. We have always made it a priority to value safety, minimize environmental impact, and ensure happy client and consumers. A typical installation approach involved a “finished footage” approach where a day of production is considered finished when the open cut is filled back in, prepared and grassing installed. 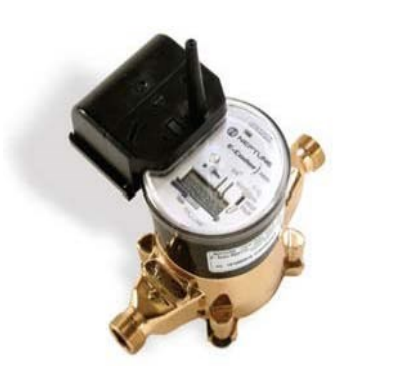 MME has replaced over hundreds of large water meters and thousands of small water meters, incorporating automatic meter reading capabilities and other cost-saving measures for various municipalities.